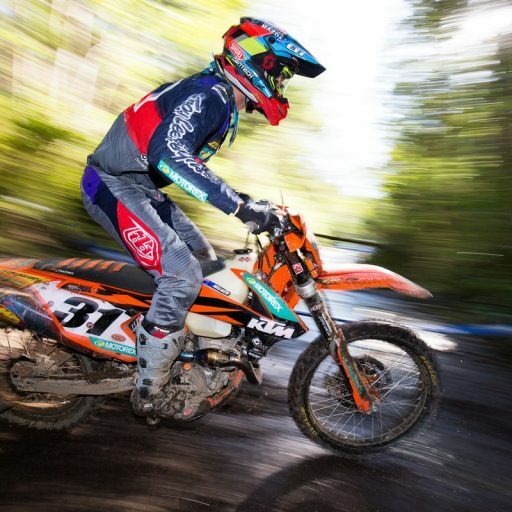 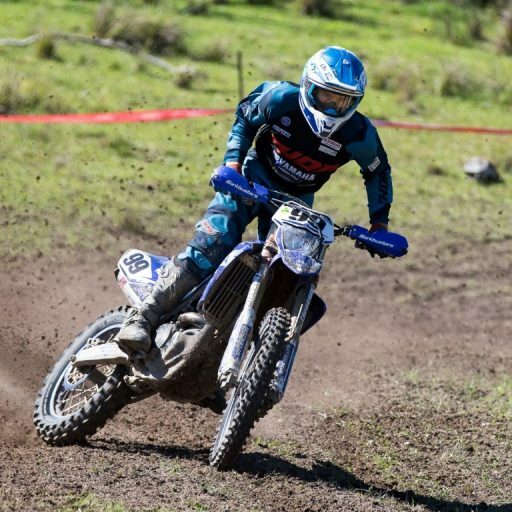 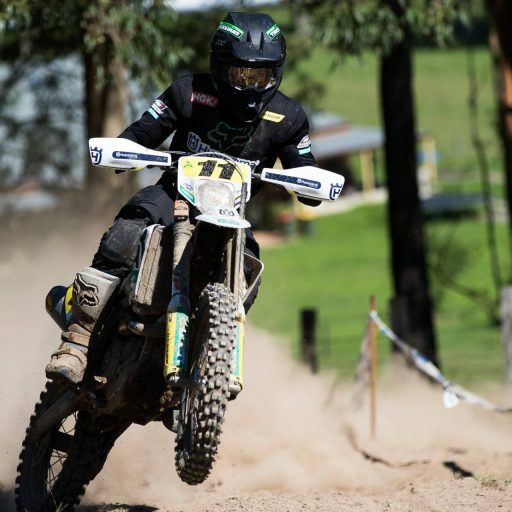 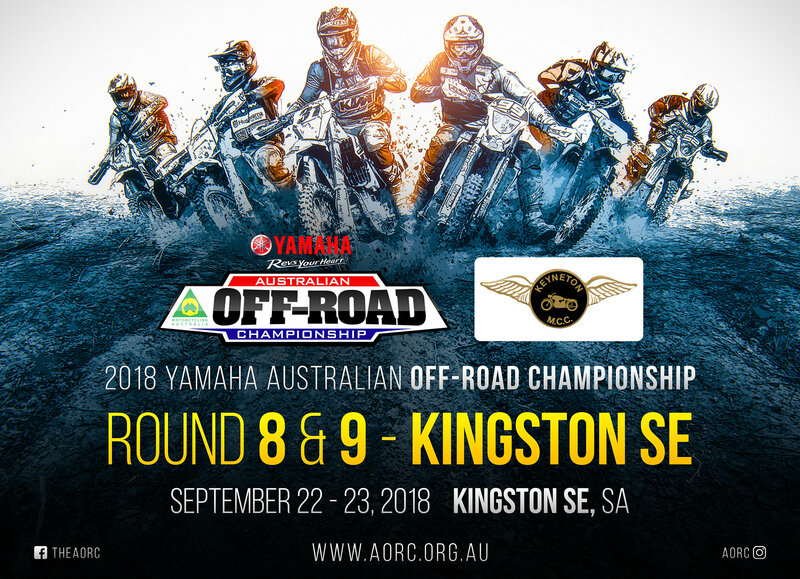 Motorcycling Australia (MA) would like to advise all competitors of the 2018 Yamaha Australian Off-Road Championship (AORC) that entries to Rounds 8 & 9 on 22-23 September at Kingston SE, SA close this Sunday September 16 at Midnight AEST. 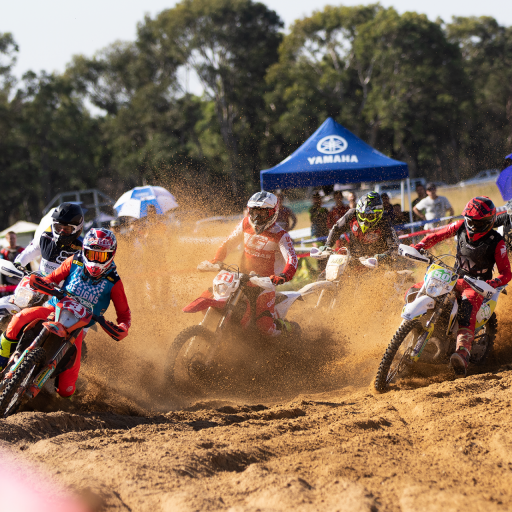 We would also like to advise competitors that the Final Instructions for Rounds 8 & 9 have officially been released, and can be found by clicking here. 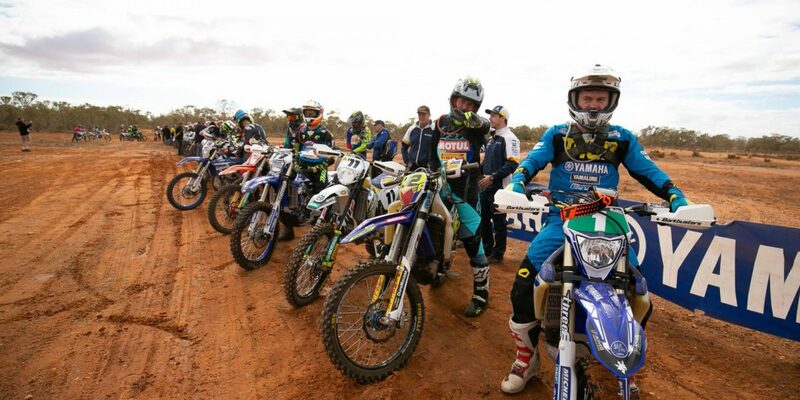 As the season heads into the last two weekends of the year, and fresh coming from the first ever AORC Desert Cross-Country at Broken Hill, Sprints are back for Kingston SE, SA on both Saturday and Sunday. 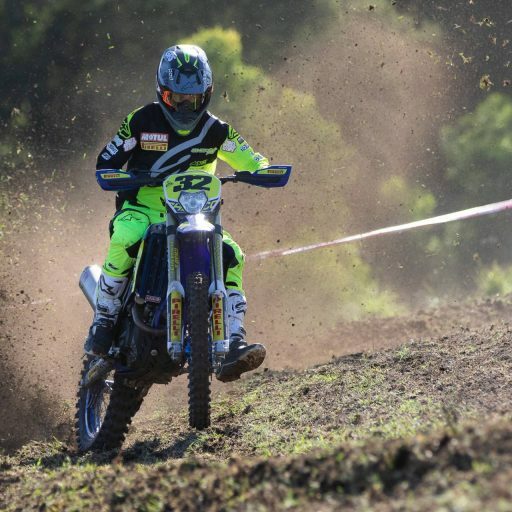 2018 AORC Supplementary Regulations can be found by here.